At Cerkl, we strive to help you look like a star employee. We want to make your life easier and your performance even better. 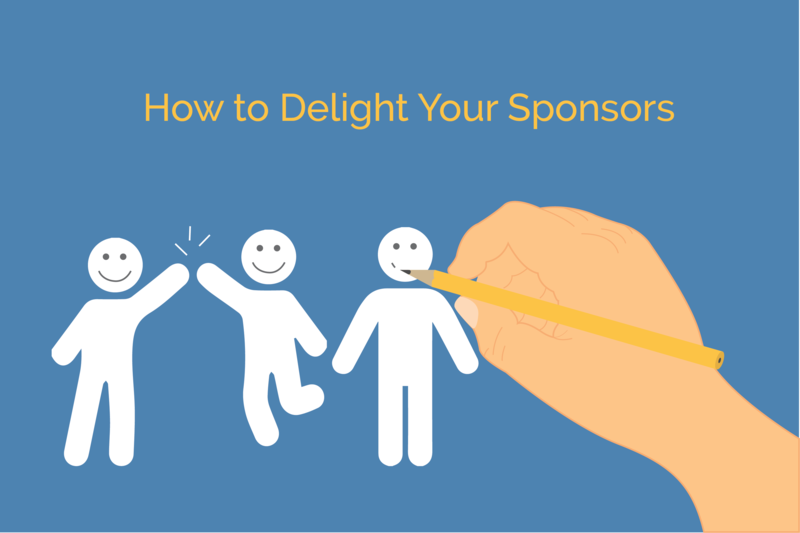 With that, we have a few tips on how to completely wow your sponsors. There are three ways to showcase your sponsors by using Cerkl. 1) Use the banner ads feature. This is available under Settings > Email Newsletter. Here you can add your sponsor's logo or image and link to their website using the link icon. You can also enable and disable these ads to keep your sponsor's image all in one place. You can use the drag icon to modify the order of the ad placement, allowing you to prioritize your ads or easily restructure your format. Handy feature: Make sure the image says "click here" to encourage your audience to click your sponsor's website. This will appear on your sponsor's site analytics showing how many clicks your ads receive. 2) Create a sponsor feature post to help your sponsors shine. 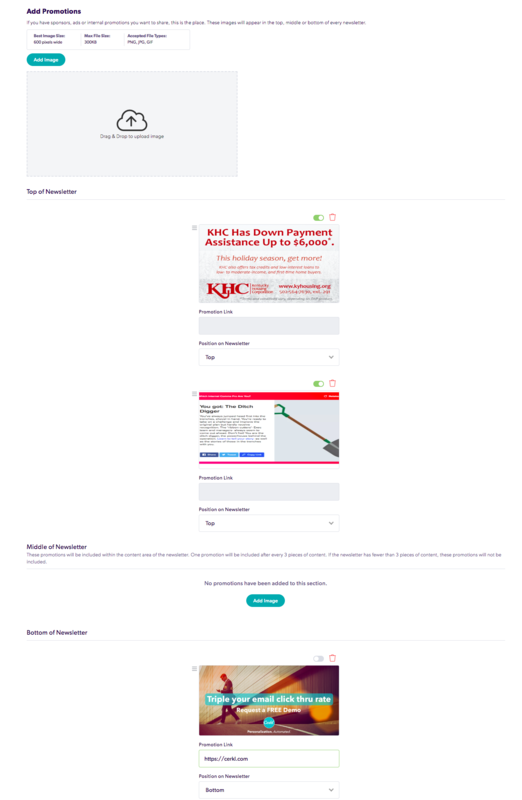 Create a story about your sponsor by using Cerkl's Add Content option in the Content Manager. Within the post, make sure your sponsor is shown as an industry expert. Handy feature: Pin the content for as long as you'd like the ad to run. This will ensure all of your audience receives the post for a specified amount of time. Make sure to use plenty of images and a link to their website. Handy feature: This is also a great way to simply add images to your newsletters that aren't necessarily deserving of an entire post. This way you can create banners, invitation cards, and buttons in photo editing software and add them to your newsletters. 3) Use our Dedicated Email feature to showcase your sponsors to your entire audience!